WASHINGTON- President Donald Trump’s strategy to contain Iranian power in the Middle East by forging Arab allies into a US-backed security alliance was in trouble even before the murder of Saudi journalist Jamal Khashoggi. Now, three US sources said, the plan faces fresh complications. Khashoggi’s murder on Oct. 2 in the Saudi consulate in Istanbul has drawn international outrage against Crown Prince Mohammed bin Salman, with Turkish officials and some US lawmakers accusing the kingdom’s de facto ruler of ordering the killing.But feuds among Arab allies, especially a Saudi-led economic and political boycott of Qatar, have hampered the founding of the alliance since Riyadh proposed it last year. The Middle East Strategic Alliance (MESA) aims to bind Sunni Muslim governments in Saudi Arabia, the United Arab Emirates, Kuwait, Qatar, Oman, Bahrain, Egypt and Jordan in a US-led security, political and economic pact to counter Shi’ite Iran. 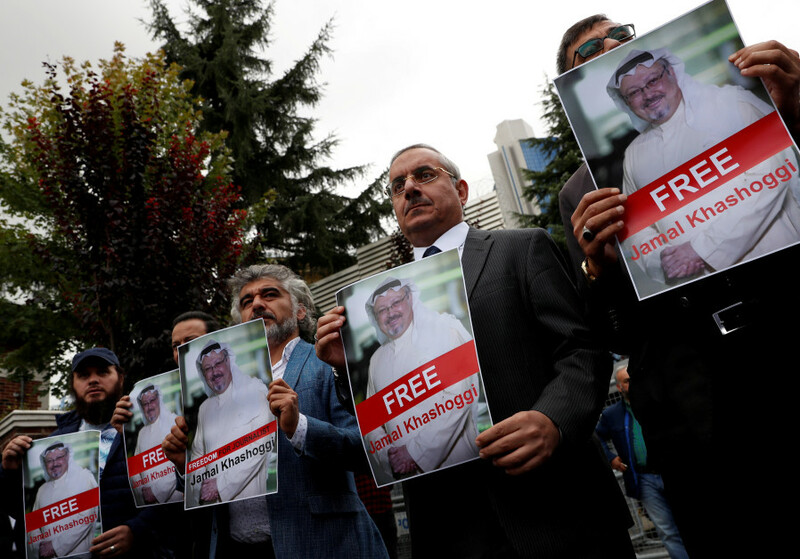 Khashoggi’s murder raised “a whole bunch of problems” to be solved before the plan – informally referred to as the “Arab NATO” – can move forward, one US source said. One issue is how the Americans could have the Saudi crown prince, who goes by the initials MbS, attend the summit without causing widespread outrage. The administration’s plan is aimed at furthering Trump’s “America First” strategy to reduce foreign military engagements and have allies shoulder more of the burden for their own security, while advancing US interests in the Middle East, according to one of the White House documents.